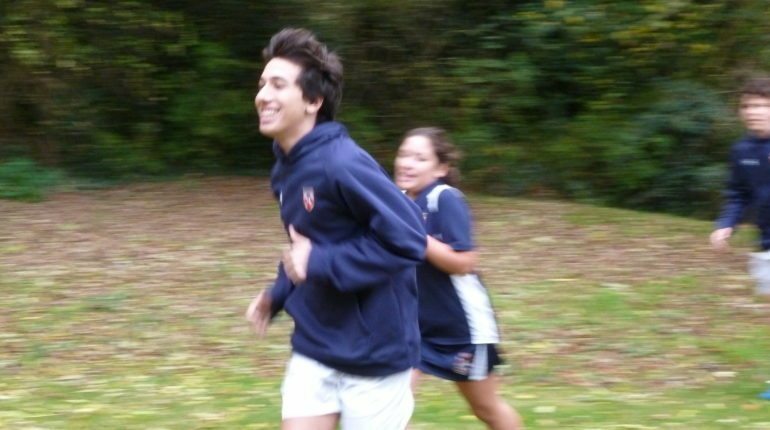 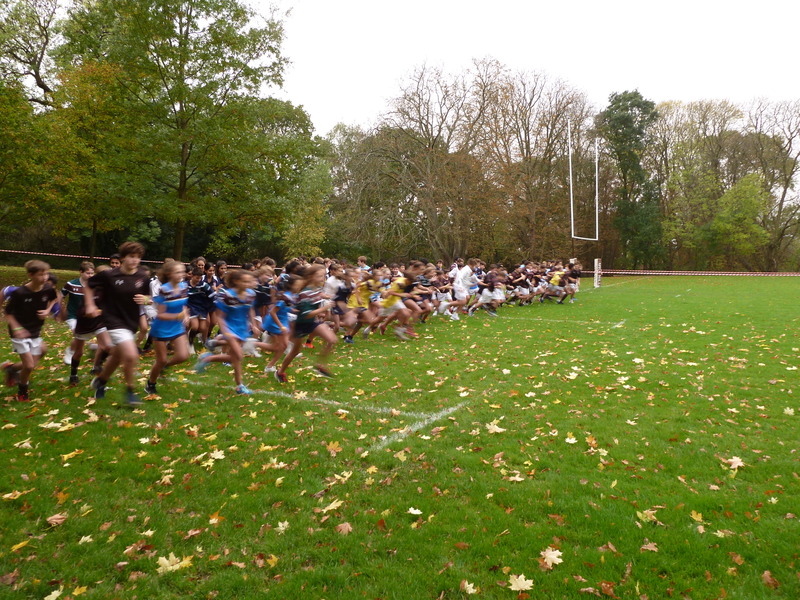 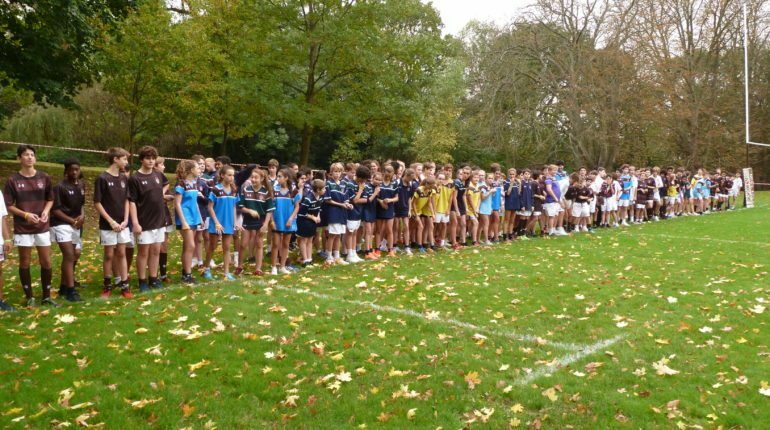 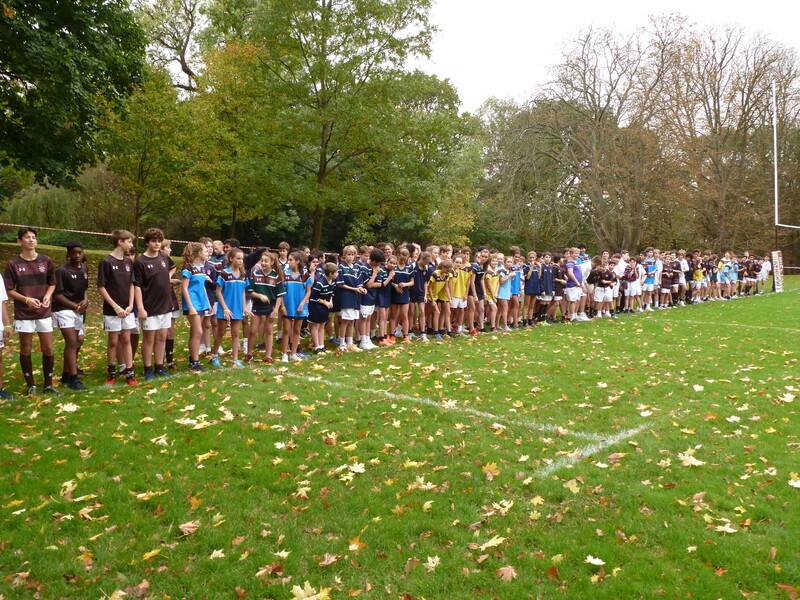 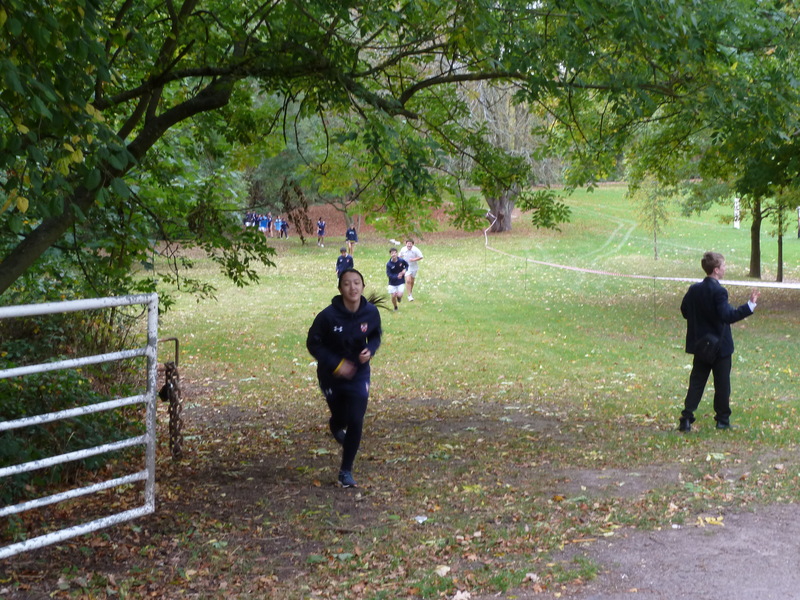 On the Monday and Tuesday before half-term, Fourth Form and Remove pupils at The Mount, Mill Hill International took part in the House Cross Country competition. 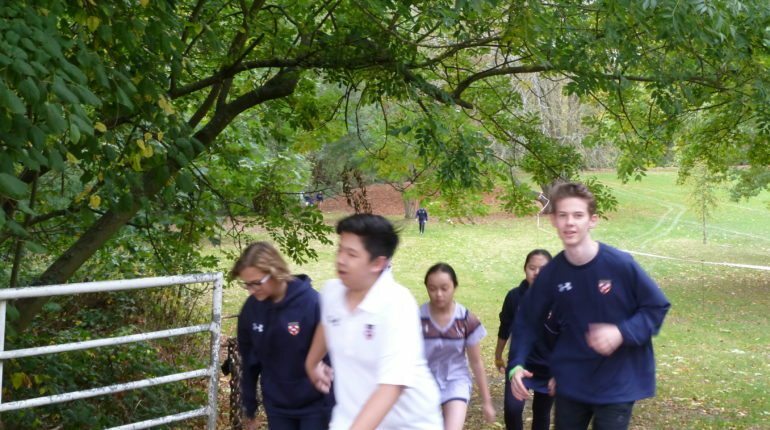 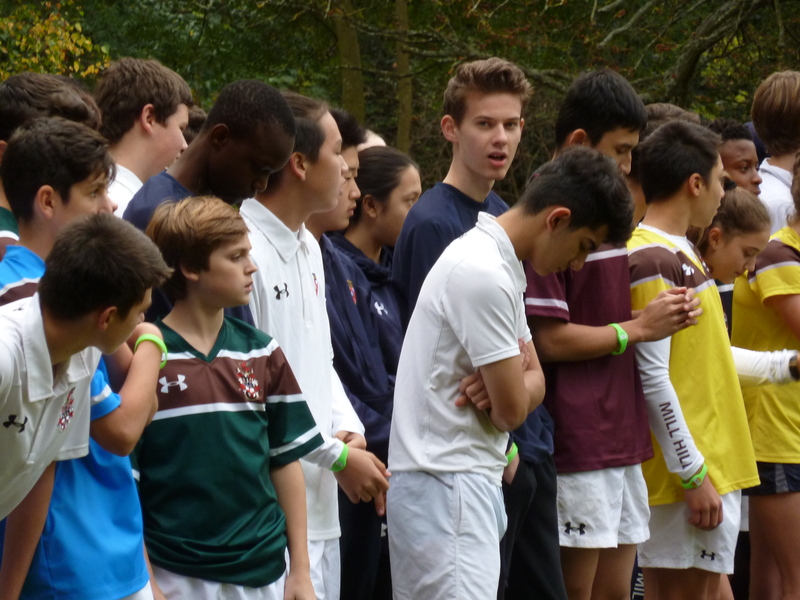 Representing their Houses, pupils raced to complete a 1.7 mile course which traversed the wonderful green scenery of the Mill Hill School Foundation’s 160-acre site. 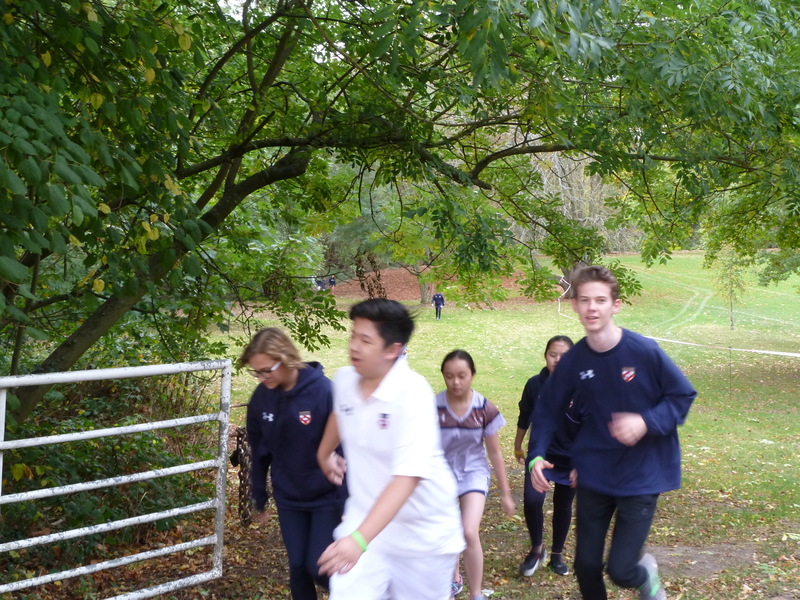 Trailing footpaths, woods and sports fields, students ran knowing that every place counted in the overall house standings. 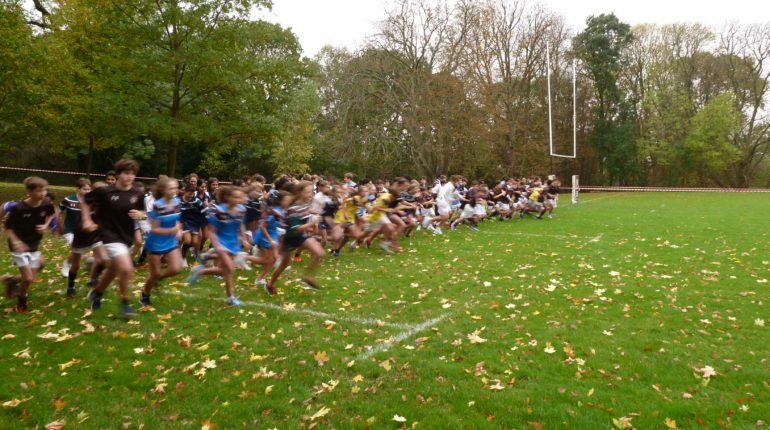 Conditions were favourable due to the recent dry weather and as such the race pace was quick, with early pacesetters doing their best to leave others behind. 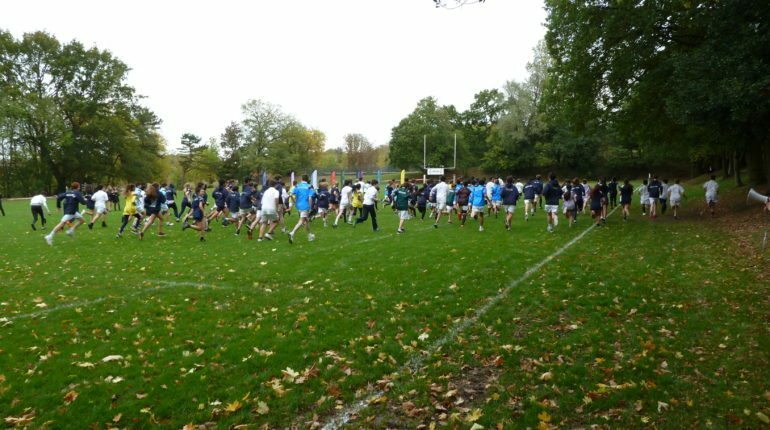 Hills and banks were more forgiving than in wetter conditions and many students stormed up the first bank towards the tennis courts. 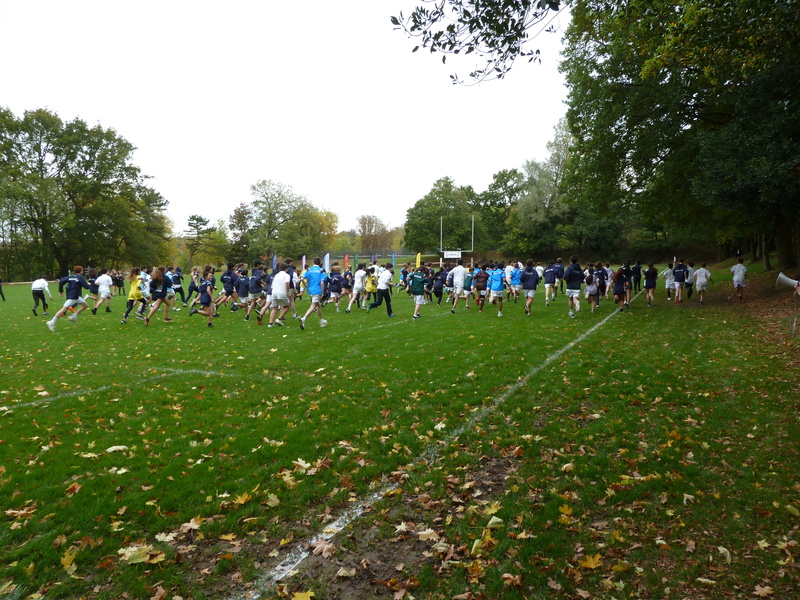 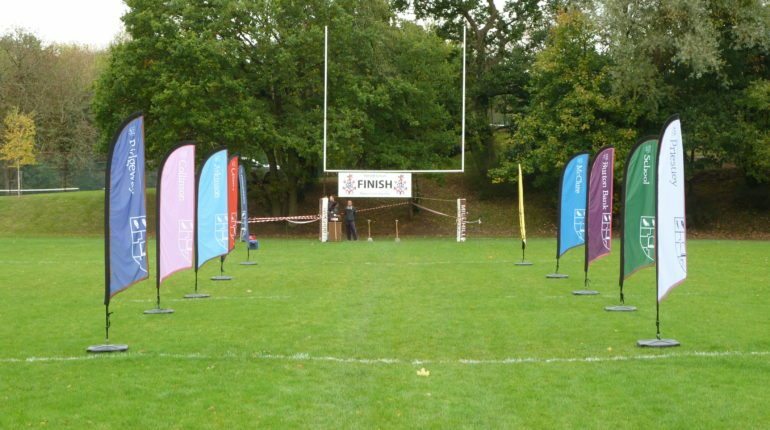 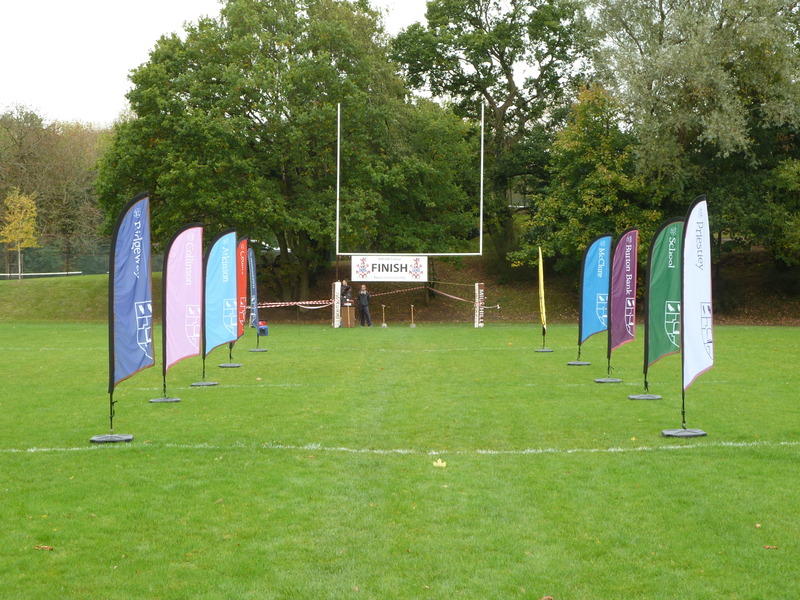 With time, the field became spread, with those at the front competing for podium positions and many at the back battling valiantly to complete the course. 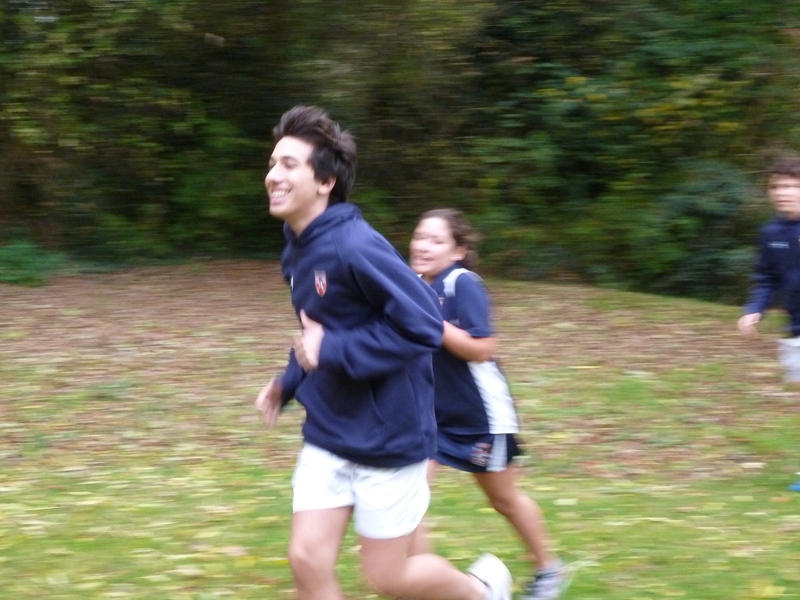 Well done to all who ran the length of the course and earned vital points for their house teams.